Winter: Enjoy Tranquility, Anticipate Fun! Homestead would like to wish everyone a very Happy New Year. We truly hope you had a most pleasant holiday season! We are nearly halfway through January, and this time of year is rife with resolutions, new beginnings, and looking ahead with hope and optimism! But it’s also cold, desolate, and often times a bit dreary. We’re sure that with the bustle of the holidays behind us, many of you are daydreaming of summer, sand, and sun! In fact, we know you are…because the start of our 2016 booking season has been unprecedented! The word is out, and Cape May is the place to be for summer vacations, weekend getaways, and even day trips. January is the quietest month of the year here in town. But “quiet” is not to be confused with “dull”. 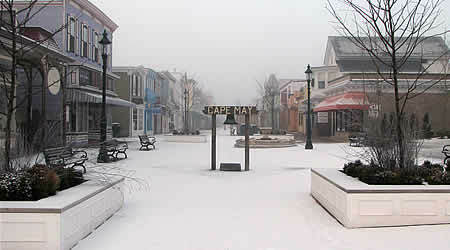 In fact, visiting a sleepy January Cape May is quite a treat. While the buzz of the summer is a magical experience in its own right, January brings with it a tranquility that is truly special. With a little imagination (and probably a scarf and gloves!) it’s actually quite a fun time to be here! Stroll the Washington Street mall and make your list of summer shopping and dining destinations! We guarantee you will take notice of establishments that you may have once passed by without even realizing. So put them on your list for summer 2016! Of course, there are a number of shopping and dining options that give it a go year round…so make a weekend of it and enjoy Cape May like the locals do! This of course includes a stroll along the beach. 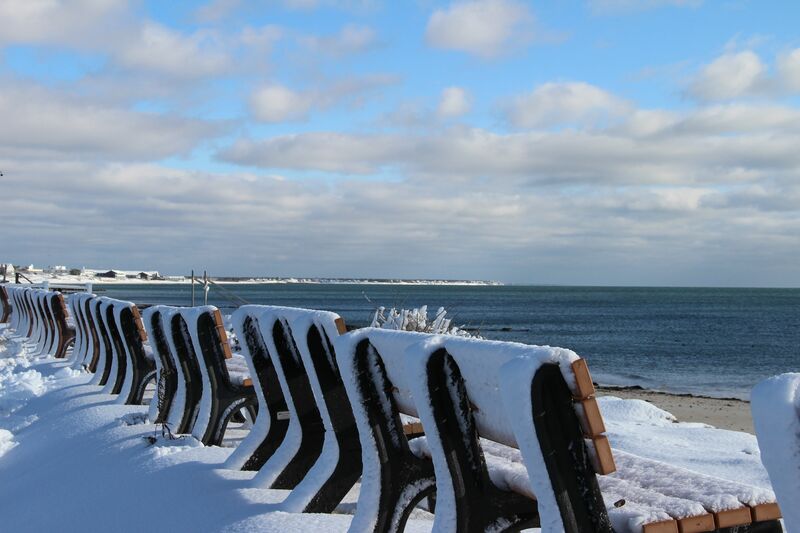 It’s worth braving the cold to see just how gorgeous the ocean looks against the backdrop of the winter calm. Having said that…we reiterate the knowledge that summer is on the mind of many! Whether it be wanderlust, winter doldrums, or a thirst for some sun…it’s simply impossible not to look 6 months into the future with anticipation and excitement. Here at Homestead we claim that your summer vacation begins with us! And if you consider Cape May your “home away from home”, then you will want to be comfortable during your time here. We have rental properties for all budgets, tastes, and time frames. From 5 bedroom multi-family mansions to quaint cottages…it’s all here. No vacation is exactly alike. What may have been a family reunion last year might just be a couple’s getaway in 2016. And that’s the beauty of both Cape May AND Homestead. Our versatility is unmatched! While contemplating your vacation, don’t forget that we’ve got you covered with our onsite linen service…no pun intended! Linens can be ordered independently of your reservation or added to any existing reservation. And a number of our properties welcome your pets…because we know they are family members too! A new year is often the time that many contemplate long time dreams and take steps to make those dreams a reality. A common dream of many vacationers is of course to own a property in Cape May! Over the years we have proudly witnessed many of our longtime rental guests transition from tenant to owner. If you find yourself in this category, we congratulate you and invite you to consider Homestead’s state of the art services to help maximize the potential of your new rental home. We appreciate you giving us a visit and reading our blog…whether it be for planning or just plain fun and curiosity! Once again, we look forward to venturing into the New Year and are so happy that YOU, our valued customers and potential customers are beginning this journey with us. 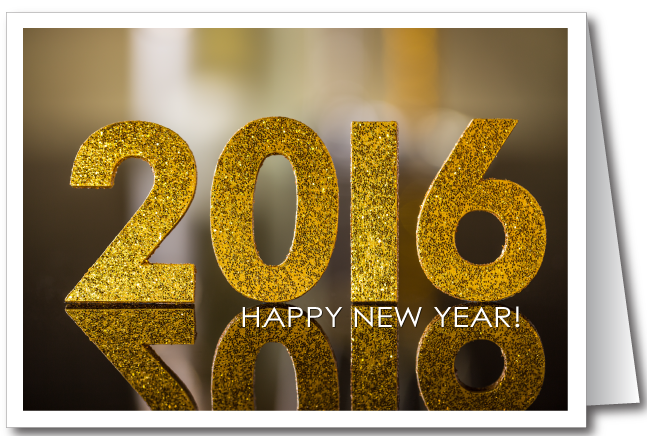 Let’s make 2016 the best one yet! Previous Previous post: Christmastime is Here! Next Next post: “Love” Winter in Cape May!